20 ships discharging petrol, others at Lagos ports – Royal Times of Nigeria. 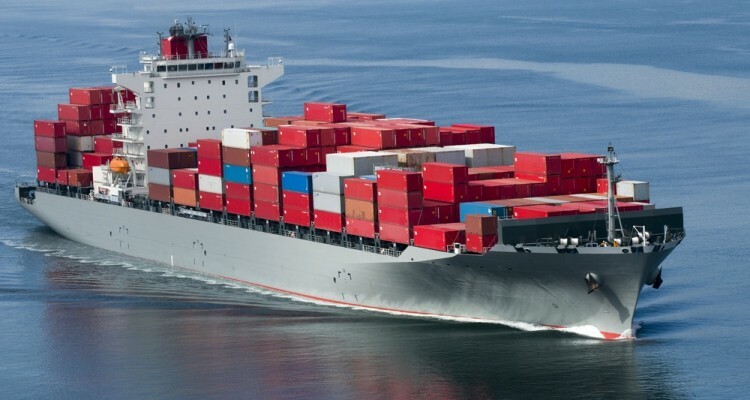 Twenty ships are discharging petroleum products and other commodities at the Apapa and Tin-Can Island Ports in Lagos, the Nigerian Ports Authority (NPA) said on Thursday. Six ships out of 20 would discharge petrol. The NPA explained that the other ships were discharging buck wheat, empty containers, general cargo, containers, bulk fertilizer, fresh fish, bulk sugar, bulk gas and empty containers.